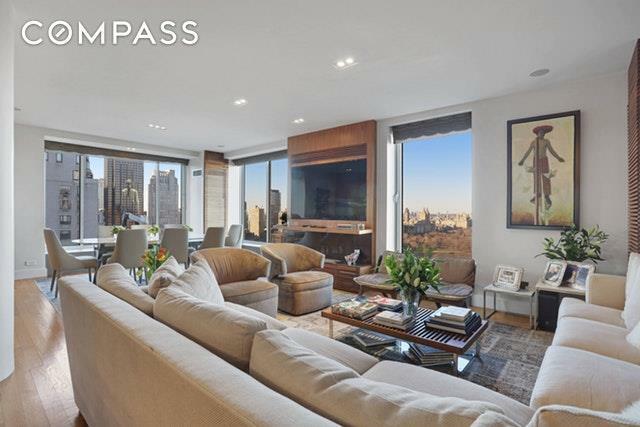 Unbelievable and eternally unobstructed Central Park Views in prime location. 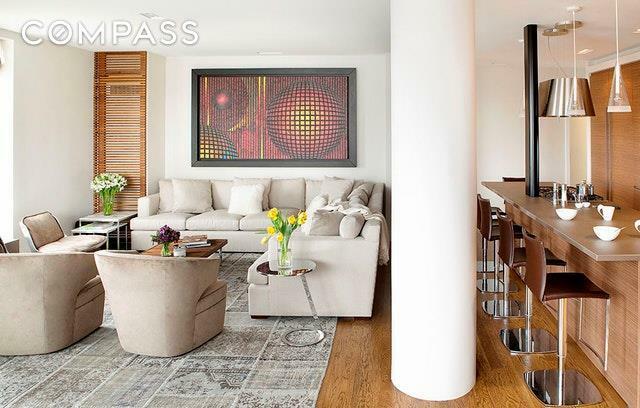 Multi-million dollar elegant and contemporary renovation by designer Cristiana Mascarenhas. Fresh, chic look, outstanding materials, functionality, light and openness have been core in the design. 33 A has a graceful layout, with three large en-suite bedrooms, and a powder room.Corner living-room faces Central Park. Direct views of the Park are completely unobstructed. Living-room area is wide, bright and open, allowing perfect circulation and a magnificent place for entertaining. Modern yet warm feel throughout. Dinning room is perfectly located next to an elegantly designed custom made wine bar. Grand windows complete this incredible look. All windows are new and double paneled. Open, Varenna Poliform kitchen with outstanding island. Extraordinary cabinetry with plenty space. Top of the line appliances. Rich hardwood floors.Custom closets throughout the apartment with excellent spaciousness add functionality and efficiency. 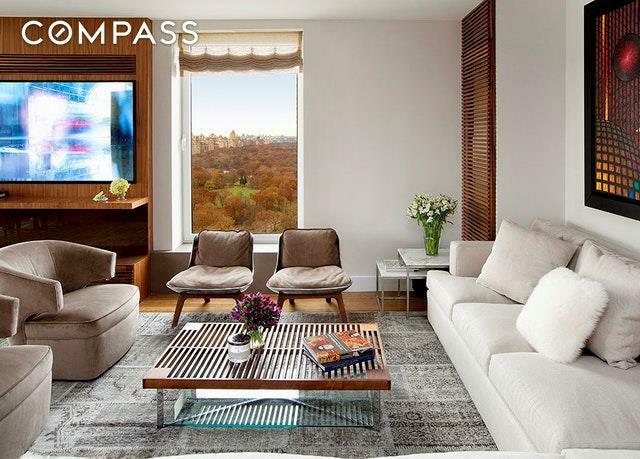 Miele and Sub-Zero appliances.Impressive corner master suite facing Central Park. Beautifully renovated master bathroom with double vanity and window. Expansive walk-in closet.Second and third large en suite bedrooms, both fit king size beds. Washer/ dryer in unit. New Central A/C. Lutron Lighting. 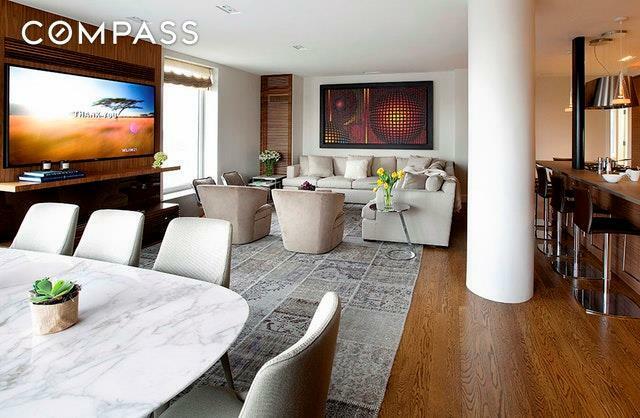 Electric Shades.106 CPS is an elegantly appointed condominium perfectly situated on CPS and 6th Ave, it is closed to major shopping areas including Bergdorf and Goodman, fine restaurants, luxury retail and Central Park's beautiful landscapes.